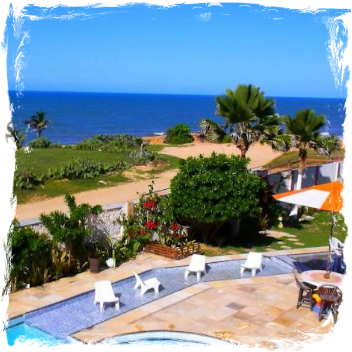 Flamboyant Village is located in the northeast of Brazil, in the state of Ceará, 85km south of Fortaleza in Praia das Fontes, on one of the most beautiful beaches. 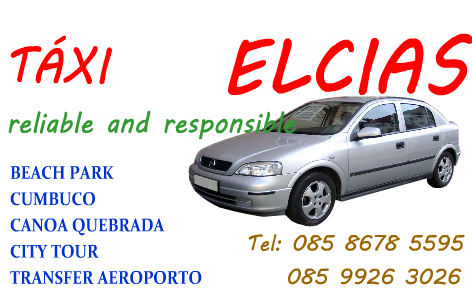 This house opened in November 2013 and already enjoyed enormous popularity over from the State of Ceara, as well as from the south of Brazil and even from Europe. The owner of the house act very competently and helpful. Room rates include breakfast. Due to the size and number of rooms you get almost a feeling to be a part of the family. A small restaurant is offering delicious plates. Even the biggest Brazilian TV station recognizes this region.